October | 2012 | Brand On! 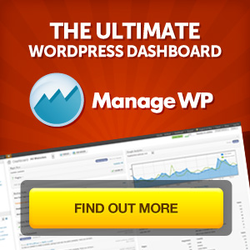 Many people and companies love to use WordPress to power their personal or professional website. But as great as WordPress is, it is also very prone to attack from hackers. Because WordPress is free and there are many cheap hosting companies, many sites get compromised on a daily basis. Believe me, it’s no fun when this happens—and it can cause you a lot of grief. One of the biggest challenges of WordPress is keeping your site current with the latest versions of the core software as well as any plugins you install. ManageWP will make it easier to do these tasks. 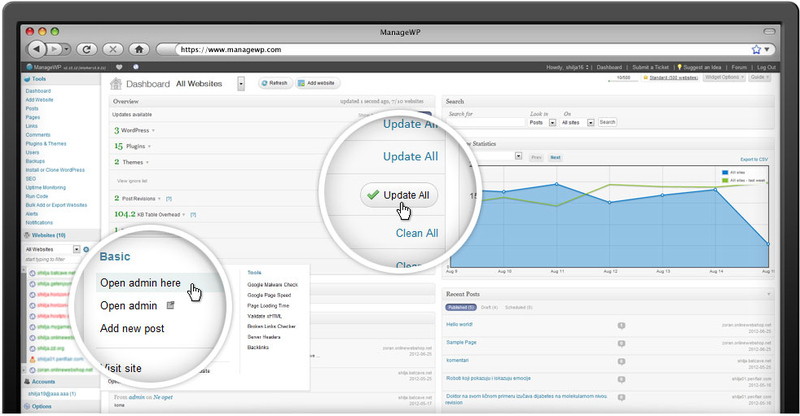 ManageWP also provides automated backups and monitoring. An impressive feature is their integration with Sucuri, the leader in security for WordPress sites. 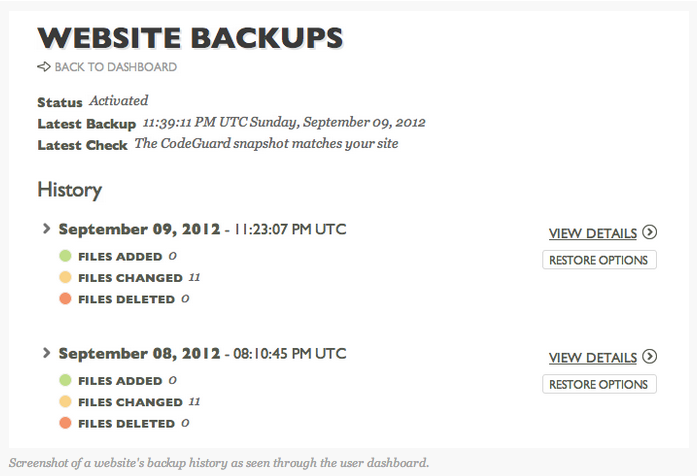 CodeGuard is another good solution for daily monitoring and backups of your WordPress site(s). While there are do-it-yourself options and plugins for these functions, I think it’s imperative to have a more formal back-up solution in place so you don’t run the risk of losing your precious web content and files for any reason. CodeGuard’s big benefit is allowing you to “roll back” to a previous version, if anything should mess up when you upgrade to a new version of WordPress. I love using mind maps to quickly and visually brainstorm new ideas. I find them much more effective than traditional outlines (except for the amazing Workflowy outlining app—which is also worth checking out!). My favorite mind mapping software is Mindmeister. It is available online, as well as in versions for iPhone, iPad and Android. Mindmeister makes it easy to create and also share your maps with others so you can get their input. A very neat feature is the ability to make your maps public, which can be great for search engine optimization. One mind map I created called Social Media Framework is ranked high on page one of Google for that phrase and has been viewed 76,675 times! Whoever said you had to follow the rules was a fool. 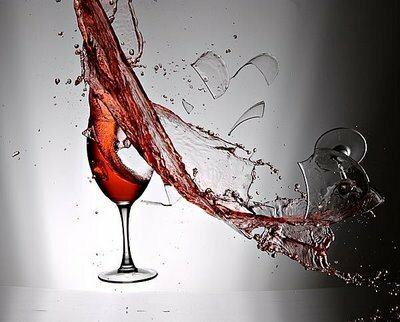 For much of life, there are no rules. Laws, yes, but that’s not what I mean. I mean rules as in, you have to do X to get Y. Or this is the way so-and-so does it, so you need to do it this way. I think everything’s an experiment, and instead of worrying about the rules we should be worrying about continually refining our efforts to see what happens. I think about this every time I read Seth Godin‘s blog posts. They are always short, with no images. And he doesn’t take comments so he doesn’t waste time and energy reacting to them. His blog itself is not even at his “main” URL, but on a Typepad island. None of that, however, prevents Seth from remaining a megastar in the pantheon of big thinkers and writers. He made his own set of rules. In the excellent forthcoming book The Impact Equation (by Chris Brogan and Julien Smith), Seth’s blog is just one example of iconoclasts who use different methods and platforms to get their ideas across. It’s a worthwhile and challenging read. It won’t give you a precise set of tools and steps to become famous, but it will remind you that much of it comes down to creating your own formulas and experimenting…all the time. Without action, there can be no reaction. Be bold, knock around your ideas in different ways and learn from the process.